Just two horizontal lines to mean “two”. Awesome, Kanji is so logical. You got this! This Kanji also happens to look exactly like the Katakana 「ニ」, which is also how it’s read! I don’t know if that’s helpful or confusing. If we’re talking about 「に」, how could I forget the Knights who say Ni! I assume not the same word but at least it sounds the same! (The) Kanji for “two” is also easy! A: (My) head is pounding from (a) hangover. B: (It) ends up that way because (you) went to the after-party. B: Was there (an) after-party? A: This is no good. In case you’re not familiar with the expression 「だめだこりゃ」, check out the video below. Sorry, has nothing to do with Kanji! 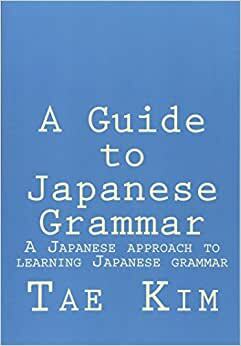 Previous PostPrevious Is there a subject in Japanese grammar?